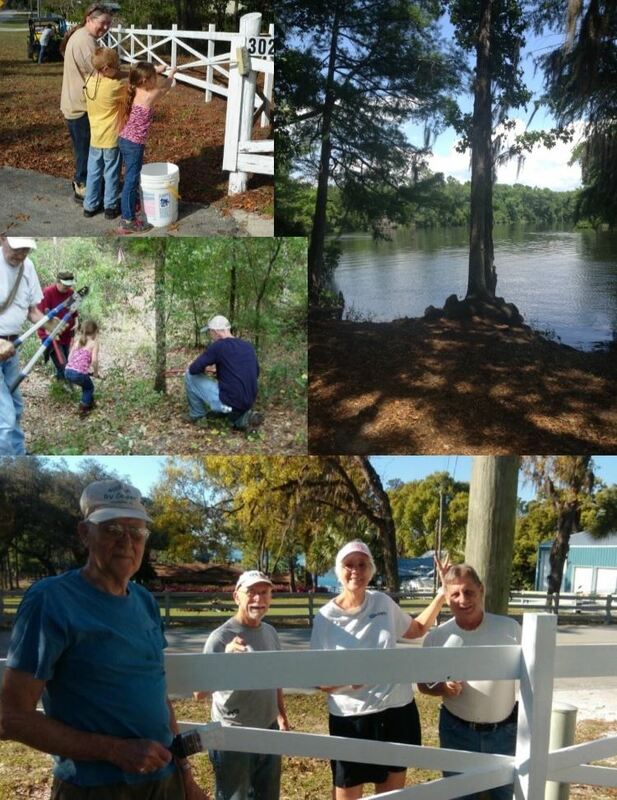 On Saturday, January 9th we will be painting the shop fence! We will supply all of the materials and tools. Bring your family and friends as we enjoy this laid-back work day! In case of inclement weather, we have other projects scheduled indoors.